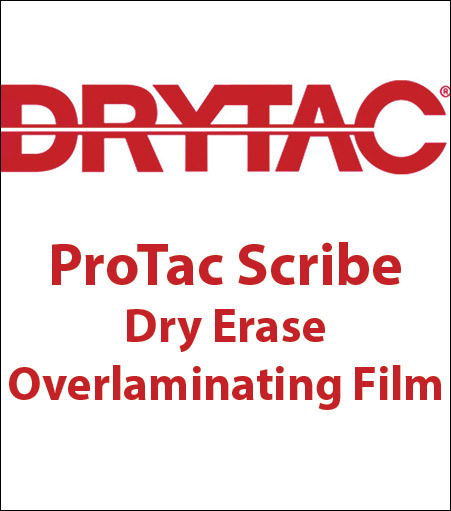 Protac® Scribe is a 2.5 mil oriented film coated with a solvent acrylic adhesive and protected by a siliconised polyethylene release liner. Manufacturer's recommendation: (material is porous) Use low odor dry erase pens. No liquids for removal of markings. Sign-Mart recommendation: Test a sample piece.